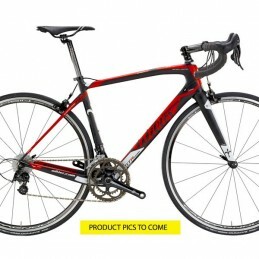 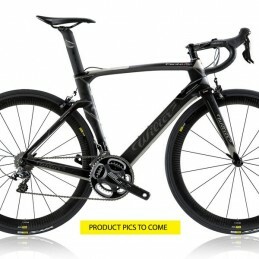 You can tell just by looking at it the Wilier Cento1AIR slices air as effortlessly as a C02 laser. 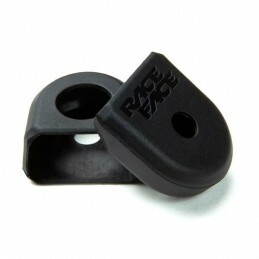 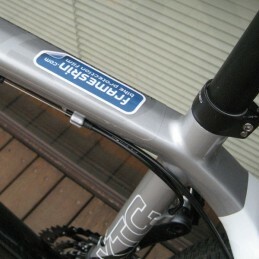 Our Frameskin kit offers incredibly detailed for excellent protection. 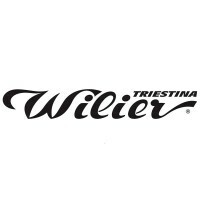 Light and responsive yet comfortable and versatile, the Wilier GTR SL and GTR Team aimed for the rider who needs a bike for multiple uses. 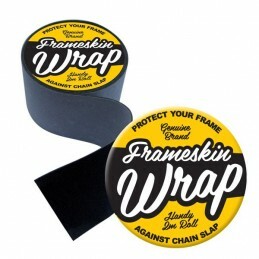 Our Frameskin kit is comprehensively detailed for excellent protection.